Never got into his music...maybe I should have used drug? Stupendous talent. 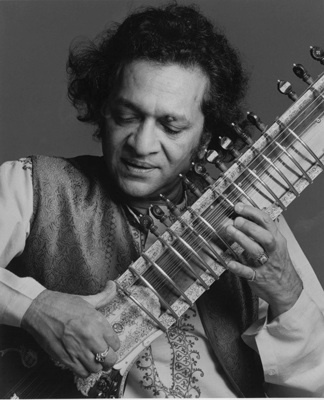 Have you ever tried to play a sitar ? RIP. He is the father of pop singer, Nora Jones.